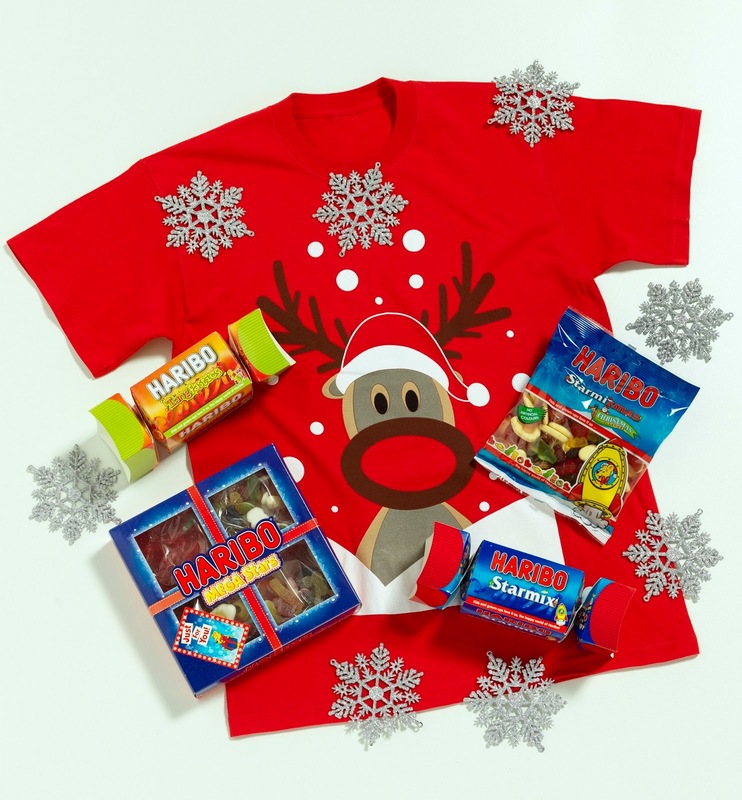 HARIBO are kindly giving one lucky winner the chance to leave some HARIBO goodies out for Santa this Christmas eve. The prize includes HARIBO’s Starmix and Tangfastics Crackers, a Mega Stars Selection Box and new Starmixmas, along with a Christmas t-shirt. All you have to do to be in with a chance is to enter via the Rafflecopter below. UK entrants only. Terms and conditions apply (on my competitions page). The giveaway ends at 11:59 pm on Monday 19th December. Please note the winner must supply their details no later than 21st December in order to receive their prize before Christmas. "Small Business Owner? Will Your Kids See You This Christmas Day?" "Beck Valley Book Tour: Mr Thorne & The Witch By Diana Green"